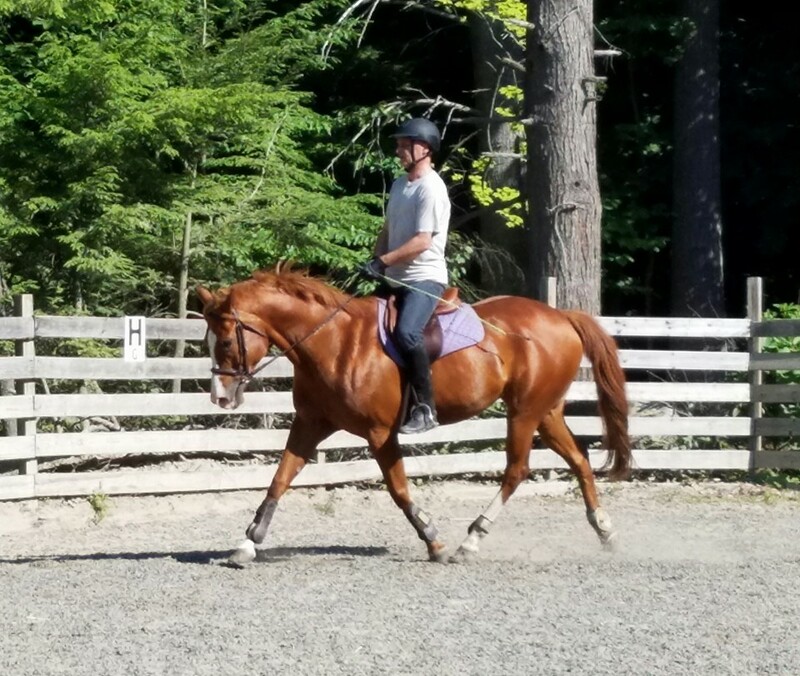 Lucy is one of our best lesson horses. 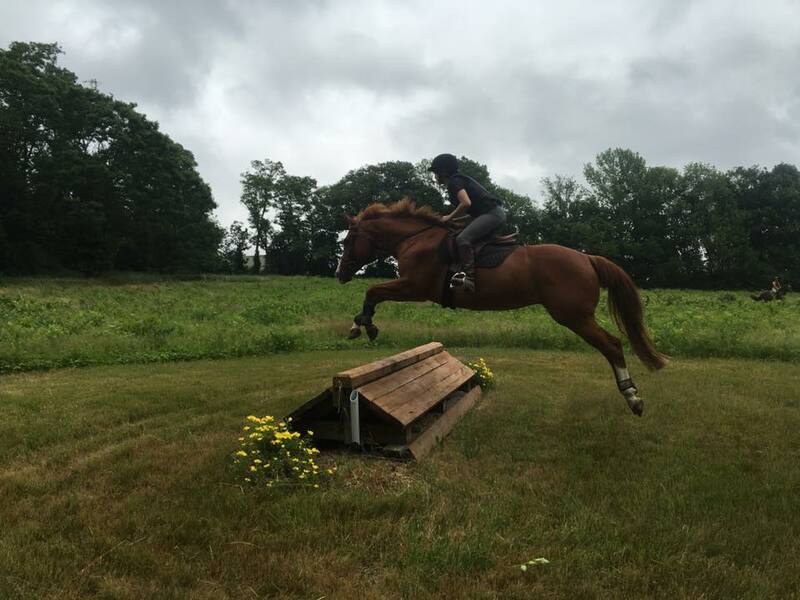 She is a seasoned eventer, competing successfully through Prelim. 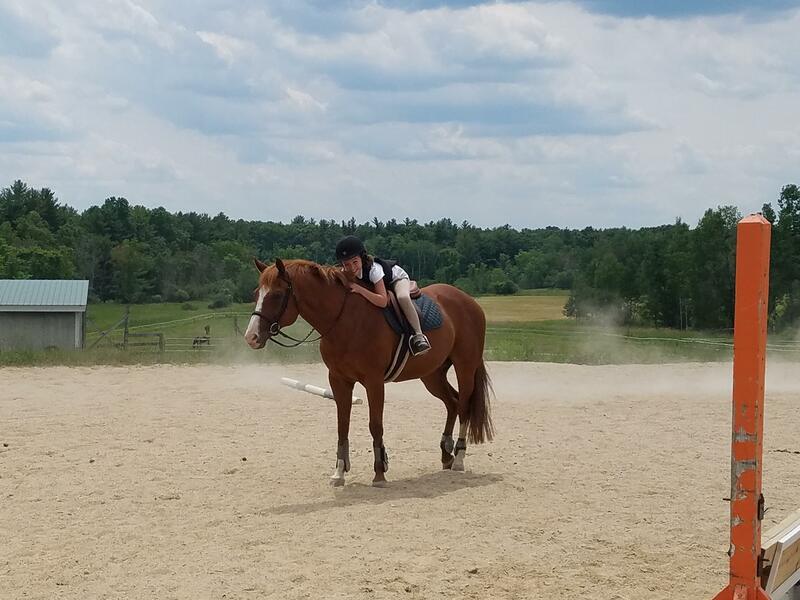 She is always game to go eventing but is just as happy to teach our less advanced students how to canter and jump. She is great all around mare that is always making us laugh.